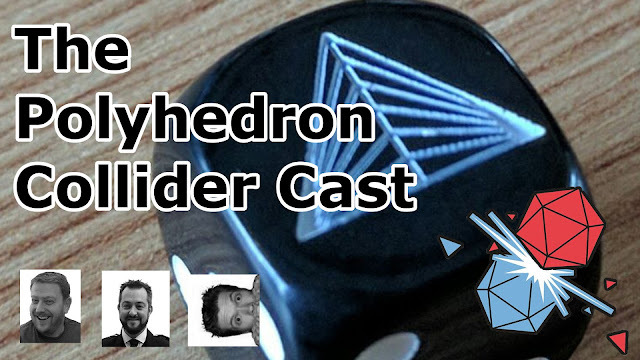 Steve is joined by Richard Denning, designer at Medusa Games and one of the people instrumental to the UK Games Expo. Richard chats about his newest game, Nine Worlds, an abstract area control game themed around the nine worlds of Norse mythology. He also talks to us about the UK Games Expo, its history and what it’s like to be responsible for such a large gaming event. I keep meaning to try Guild Ball. 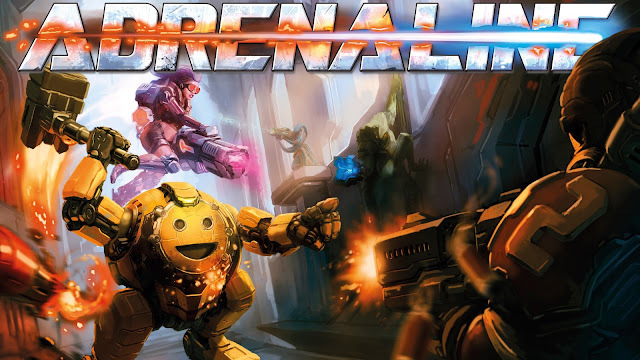 Everyone says I will love the combination of skirmish miniatures game and proper Football – none of this hand egg stuff. But I’ve had two problems. I was going to try the game at Salute, but kind of got distracted by Dark Souls, if your meaning of distracted is screaming like a teenage girl at a Justin Bieber concert. The other problem is where do I start? Most miniature games can be a bit impervious to the casual gamer; you need a beautifully rendered table top, some miniatures, a rulebook and then all manner of tokens, counters and templates. 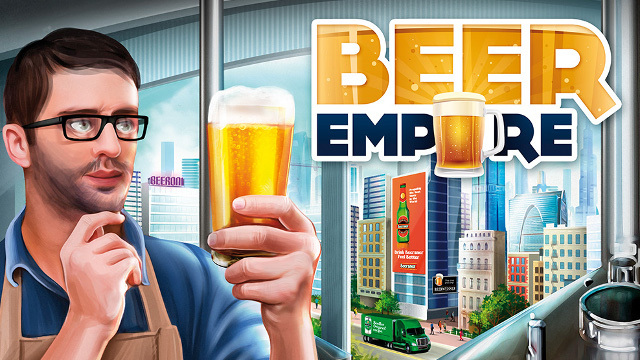 Update: Beer Empire has relaunched on Kickstarter and can be found here. 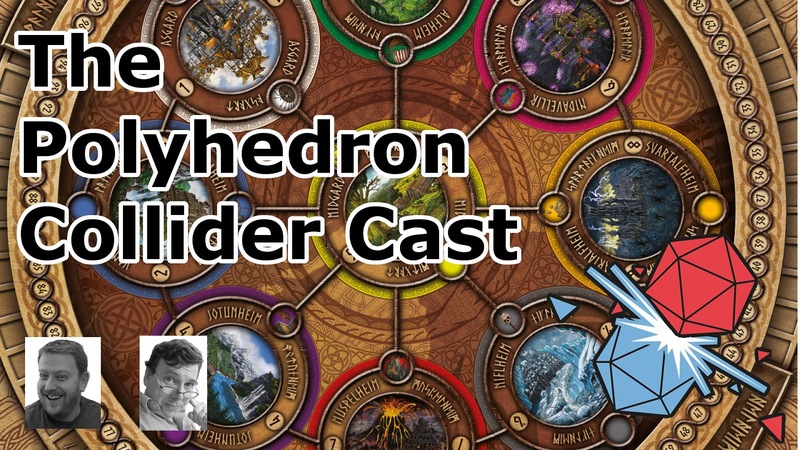 Original Article: It’s a well-established fact that here at Polyhedron Collider, we like our beer. In fact, “like” is an understatement, akin to suggesting that Donald Trump might have a few controversial skeletons in his closet. We enjoy our beer so much that Steve makes better beer than some of the more popular breweries – believe me, his wedding porter was like drinking a bar of Galaxy rinsed with burning malt. In fact, why he’s not making more right this second is a matter I will raise at the next Polyhedron Collider AGM under “A.O.B.” (Any Other Beer). I’m never sure whether you should feed a fever or starve it. 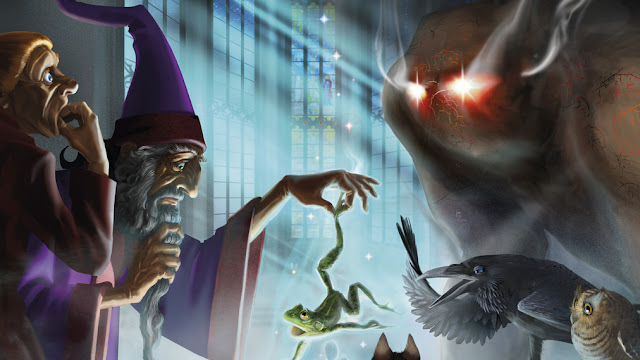 While Essen fever is reaching new heights why not feed it with our interview with Paul Grogan from Czech Games Edition and Gaming Rules about the hot new Alchemists expansion, The King’s Golem. I'm sorry to say that none of the Polyhedron Collider crew will be attending Essen this year. Jon isn’t allowed out at weekends without supervision, Andy is off to Islay for a whisky distillery tour and Steve has to buy a washing machine, but that doesn't mean we can't get excited about the new games and generally geeky goodness surrounding Europe's largest tabletop gaming convention and arguably the largest board game convention in the world. With over 700 games being shown off at the event there's a lot to take in, so here is a handful that have caught our eye. 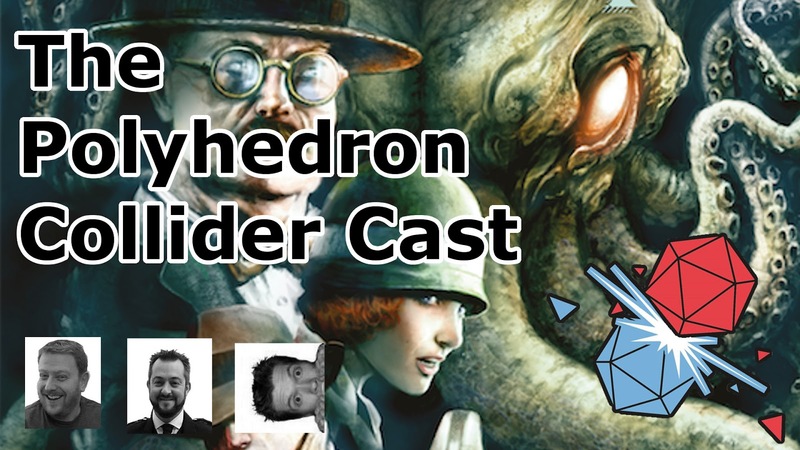 So if you're heading to Essen this weekend go check these games out and let the publishers know that Polyhedron Collider sent you. Update: Due to a legal dispute, this game is no longer called Battle of the Bands and is now called Band Manager: Backstage Clash. Original Article: I used to be in a band, in fact during my formative years I've been in a number of bands and all but one of them were pretty rubbish. I may be a competent bass player but Wherewithal did a lot better once I left. 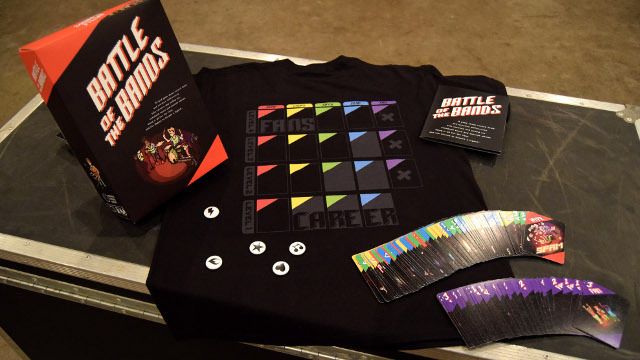 So when I talk about Band Manager: Backstage Clash, a new card game that's on Kickstarter now, I feel like I've been there. I've had the chops, I've practised till my ears ring, I’ve spent too much money on a new guitar and I’ve stared out over an audience of bored looking punters. In the UK we’re a bit short on gaming conventions. It’s true we have the UK Games Expo but what are us gamers to do the other 51 weekends of the year. Don’t fear though as AireCon is here and willing to plug that gap with two days of gaming goodness. AireCon is a table top gaming festival on the 22nd and 23rd October in Bradford. There will be board games, RPGs, card games and war games, but more importantly there will be loads of people to play all these juicy games with. 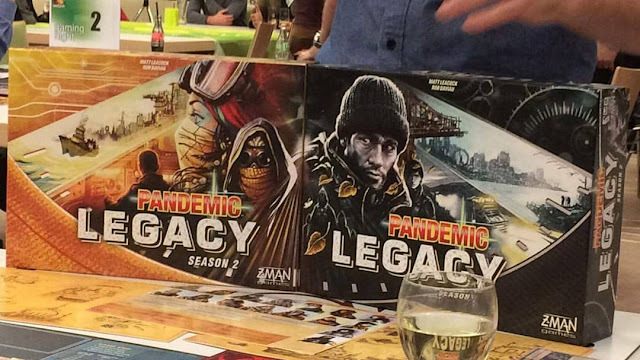 As a board game community we are obviously very pessimistic about the future as we are constantly playing games about the end of the world. Whether it's zombies, nuclear attack or the mysteriously named 'the event' (please remain indoors) we all seem to be convinced that civilisation as we know it is about to end and we're all going to be scratching for survival in a nightmare future. The Pioneers Program from GCT Studios treads this familiar scorched ground as you attempt to build a settlement and attract notable personalities to your cause.